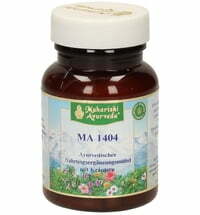 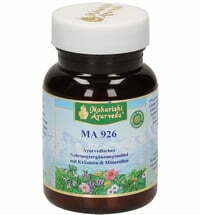 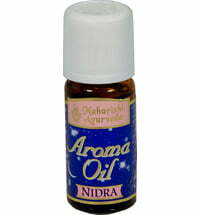 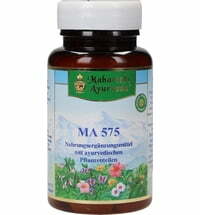 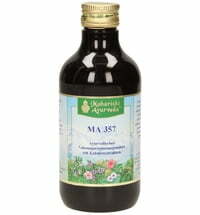 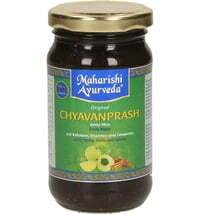 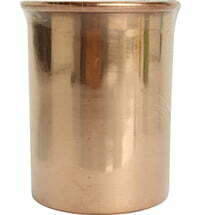 An Ayurvedic Asava, consisting of two components (D1 and D2) that are recommended for use for a period of about 2 weeks. 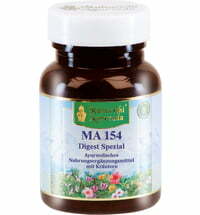 If need be, you should subsequently change to the food supplement "Di-Gest". 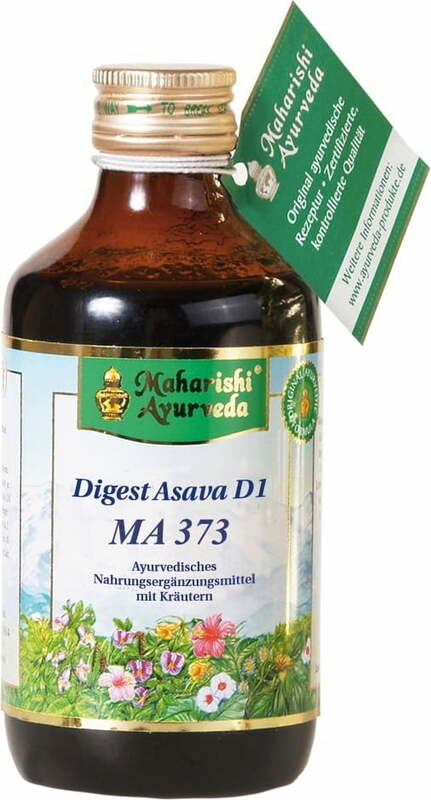 The recommended dose for adults: After lunch and dinner, take 10-20 ml (see measuring cup) Digest Asava D1 and D2 mix, add the same amount of water and drink. Duration: take for about 2 weeks. 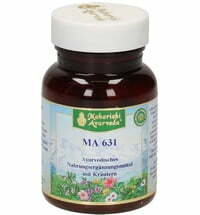 Ingredients: cane sugar root, water, 17% herbal extract (Myrobalan fruit, raisins, Bassia latifolia, Embelia fruit), alcohol, 0.5% herbs (Tribulus Terrestris, Radix turpethi, Common coriander, Woodfordia fruticosa, Citrallus colocynthis, Piper Chaba, ginger, Baliospermum montanum, Bombax malabaricum).